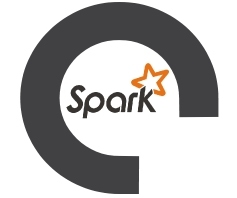 Apache Spark is a powerful processing engine built around speed, ease of use, and sophisticated analytics. It was originally developed at UC Berkeley in 2009. Ease of Use: Write in Java, Scala & Python, R.